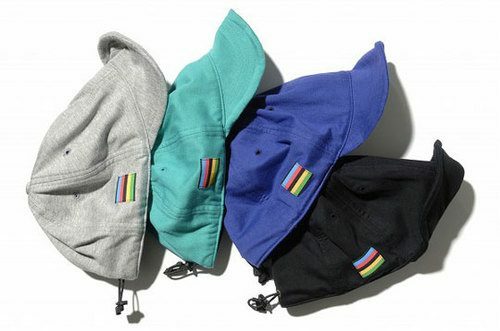 Four colorways with a drawstring cinch in the back. Only critique I’ve got is that I wish the bill was more rigid because it looks a little floppy. What’s the likelihood of these coming to the States? Very slim I’d say.